HA NOI (VNS) — Viet Nam earned over US$120 million from 46,600 tonnes of honey exports, more than 90 per cent of which was exported to the US market in 2014. In the first quarter of 2015, Vietnamese enterprises shipped over 80 tonnes of honey to the European market, a positive sign of expanding market penetration, said the Viet Nam Trade Promotion Agency (Vietrade) and the Ministry of Industry and Trade. Viet Nam is currently the world's sixth largest exporter of honey and the second largest in Asia after China. 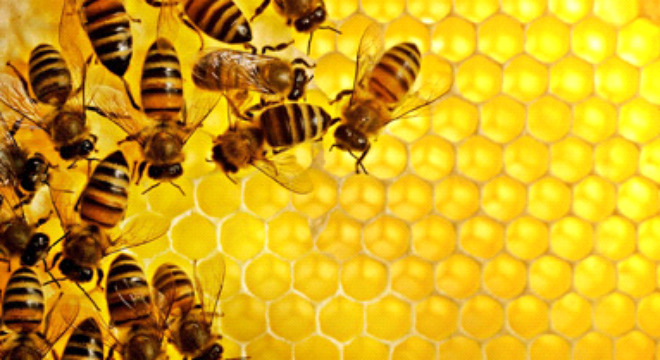 The industry still faces challenges posed by lack of experience, underperforming bee breeding techniques, low product quality and insufficient marketing strategies.